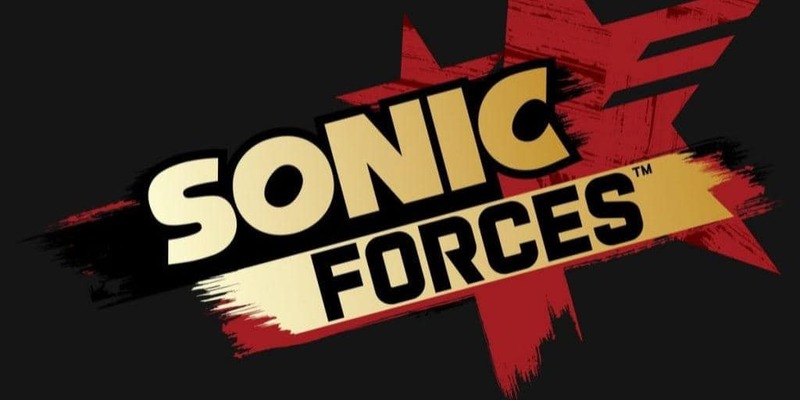 Sonic Forces is the Official Name for Project Sonic 2017 | Nerd Much? Nothing like a slightly communist themed title card to really get those kids playing the new Sonic game. Or a trailer asking if you’ll join the resistance. All of that aside, previously known as Project Sonic 2017, Sonic Forces was showcased at “Gotta Go Fast” South By Southwest panel. The game will be coming holiday 2017 and on the PS4, Xbox One, PC, and Nintendo Switch. Announced back in July of last year, it is about time we see a title for this game. The debut trailer from July shows off a much darker looking Sonic game than I remember in previous titles (except that BioWare on, The Dark Brotherhood). I certainly don’t recall Eggman being villain enough to actually destroy cities in a hot burning inferno. Hopefully, Sonic Forces will scratch that Sonic itch I get now and then. I miss the original game from Sega Game Gear and it’s been a very long time since I’ve found anything that remotely lives up to it. The fast-paced ease of that game was something I truly enjoyed as a child. After all this time, it seems like the Switch can finally change that and bring a Sonic game not only worth playing, but just as much fun as the very first one. What do you think of Sonic Forces so far? Let us know in the comments below!